The DFW area is famous for its historical landmarks, airports, and wide space. It is also home to a wide selection of great tasting food, not just in Texas, but the United States. Some of the best restaurants in Arlington will have you craving the food for days, even after you give your stomach what it wants. 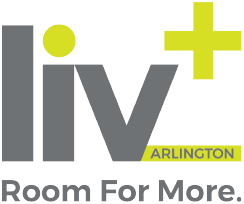 We also know that some of you Arlington locals and visitors love to try out new things, and the DFW area is the perfect place for you to discover a whole new world of flavor! The following is our list of the best restaurants in Arlington, Texas (In no specific order). Babe’s Chicken Dinner House is a chain restaurant, but it always hits the spot. It’s famous for their signature chicken fried and country cooked meals. They also cook some amazing pies in house for those of you with a sweet tooth. Babe’s has a family-friendly atmosphere and welcomes everyone to do the hokey pokey with the waiting staff! It’s a good spot to dine in and have some fun family time. Monday–Friday: 11 a.m.–2 p.m. and 5–9 p.m.
Saturday and Sunday: 11 a.m.–9 p.m.
Make sure you memorize the hokey pokey before you visit Babe’s Chicken Dinner House! They love to give away a special prize for those who dance along to the song. Also, make sure that you’re prepared for a good dine-in during the weekends. The wait can be a little longer, but it is definitely worth it. There are plenty of Mexican restaurants in Arlington, but Abuelo’s is definitely a spot you won’t want to miss out on. This Mexican spot offers some traditional recipes as well as some hybrid (Mexican-American) items on their menu. 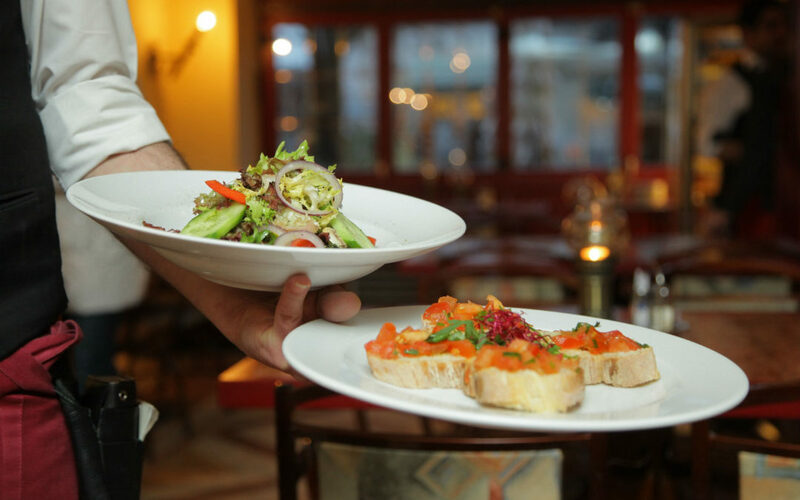 No matter what, the food is always served nicely and by great servers. Abuelo’s also carries some traditional Mexican desserts that will finish filling you up. This great restaurant has grown so much over the years that it now serves towns across the United States. 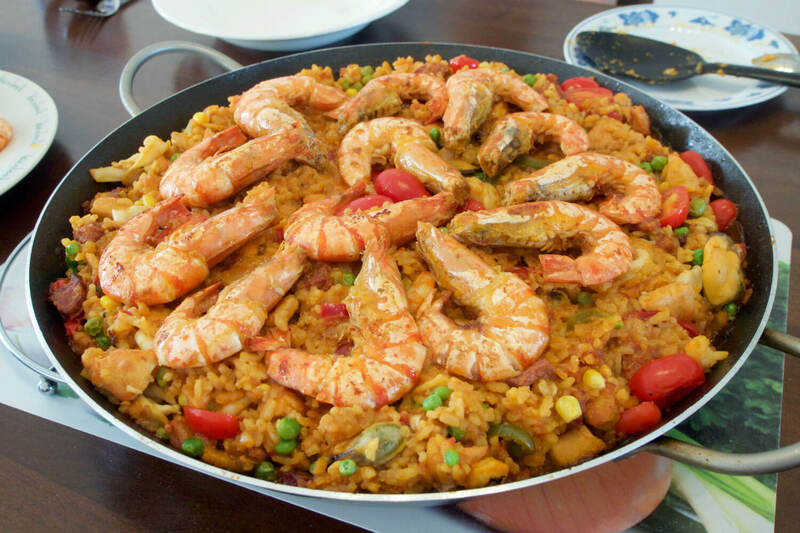 You won’t want to miss out on the food at Abuelo’s! You’re going to want to show up ready to eat. 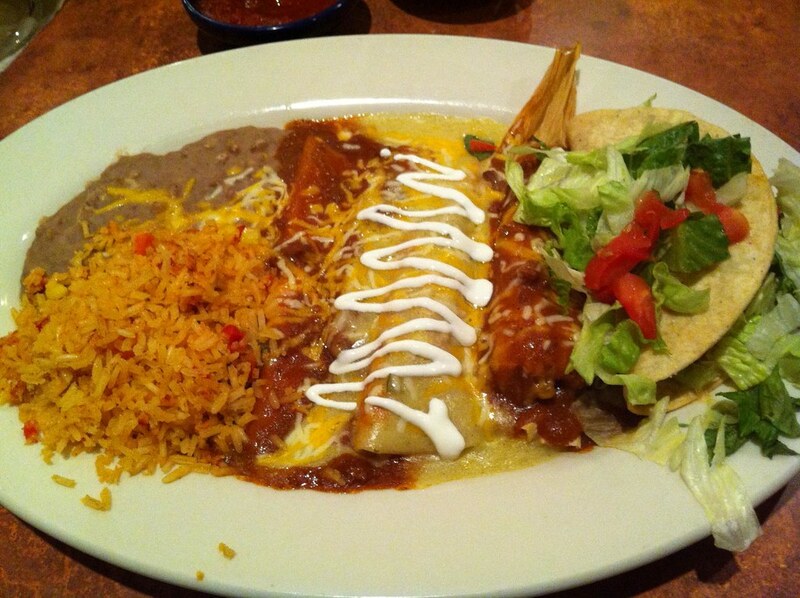 Also, the best time to dine in at Abuelo’s is always before dinner. If you wait until dinnertime, you might have to wait a little longer for your food. Once you’re done with your main meal, don’t forget to try out the dessert! Flying Fish is a nice local seafood restaurant with some great food. The cooks at the Flying Fish specialize in cooking almost every type of fish you can catch in American waters. From fried catfish to some red snappers, Flying Fish has got your stomach covered. This great restaurant doesn’t just offer fish. 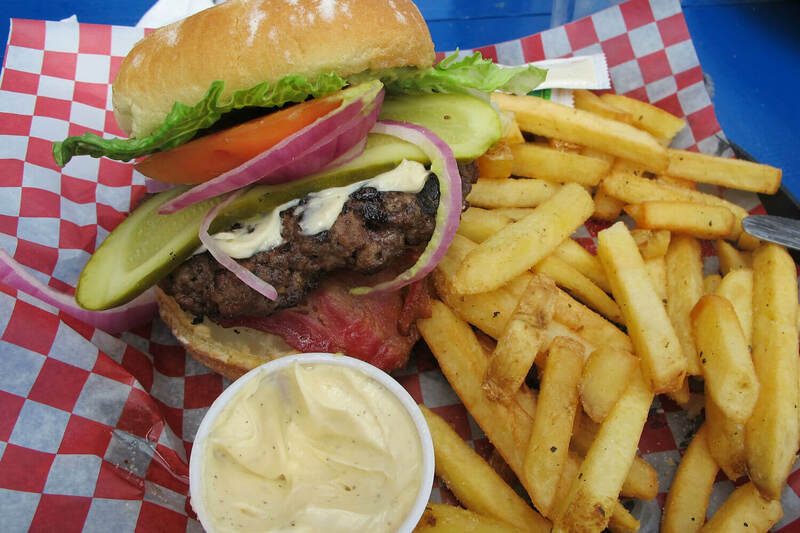 They also prepare burgers, crab, and oysters for their customers. There’s no question as to why Flying Fish made it on to our list of restaurants. Go in and try whatever is on the daily special menu. You’ll have some good food for a good price. Also, the best time to dine in at Flying Fish is around 3 p.m. It is less busy during this time of the day, making it a bit faster for you to get your freshly made fish. The Rock Wood Fired Pizza restaurant is the famous go-to pizza joint in Arlington. Every pizza prepared at this spot is finished off in a custom-made oven where the food is baked to perfection. It’s also the perfect spot to go enjoy happy hour for those of you who are still in college looking for excellent deals. Just make sure to stop by The Rock Wood Fired Pizza if you like to sit down and enjoy good food while listening to some good music. If you’re ever looking for a good spot to stop by and eat before going to a Rangers game, The Rock is the perfect spot. It is near the Rangers ballpark, so you won’t have to worry about being late to the game. Also, try getting to this pizzeria before 6 p.m. and you’ll be able to find a better table for you to reserve. New York Eats has some of the best gyro in town. The food served here always hits the spot. It’s as if we have a little bit of New York in Texas! All of the flavors and ingredients are perfectly mixed to give customers the best taste possible. Make sure to order the gyro, chicken, and falafel wrap and cover it with New York Eats’ signature white sauce. It will turn you into a regular customer if you’re a local, and a fanatic if you’re not. The best time to visit this restaurant is between 3–6 p.m. This will keep you from running into heavy customer traffic that usually goes in before and after that time frame. This large Tex-Mex food chain has some great traditional Mexican and Texan plates. The quality of the food at this restaurant is always great. All the food is made from scratch and is packed with the freshest taste possible. Some of the items on their menu will leave you amazed when you see them. 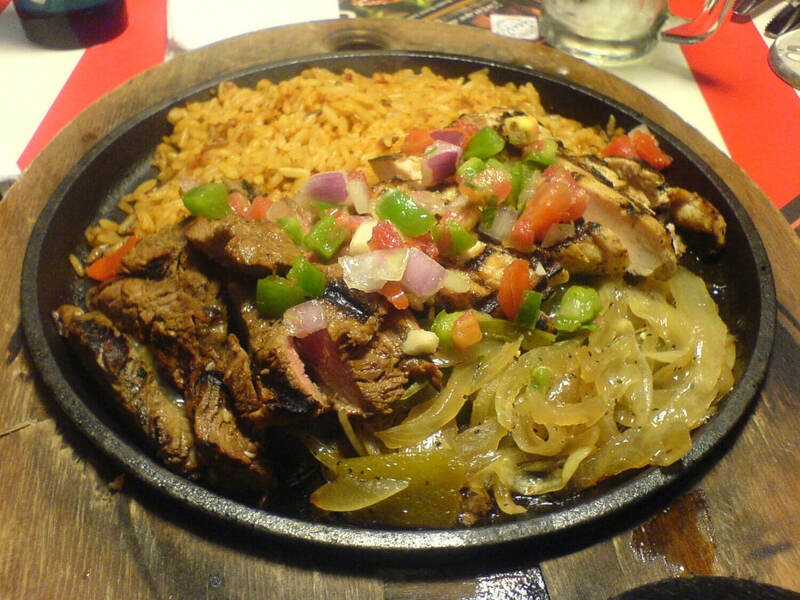 At Pappasito’s, they like to serve food in a special way that will satisfy every customer. You can’t go through or live in Arlington without trying out Pappasito’s at least once. Friday and Saturday: 11 a.m.–11 a.m. If you want to try out something different, try out any of the specialties on the menu. You should also finish your meal with any of the nice and sweet desserts. You should arrive at Pappasito’s any time before 6 p.m. because it does get pretty busy and you will have to wait a while before receiving your good food.